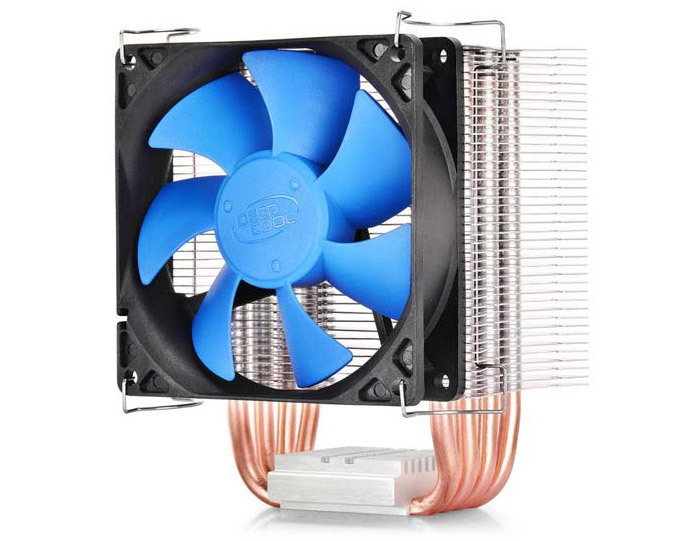 The budget-oriented maker of cooling solutions, fans and other computer equipment Deepcool has started the sales of its latest product – a universal CPU cooler that is known as IceEdge 400 E.
The cooler measures 100 x 86 x 125.5 mm, weighs 475 grams and consists of a large number of aluminum fins and four copper heat pipes. A 92 mm cooling fan that spins at 2200 rpm and makes 26.3 dBa of noise cools the entire solution. The Deepcool IceEdge 400 E supports modern processors including Intel LGA775/LGA1150/LGA1155/LGA1156 and AMD 754/939/940/AM2/AM2+/AM3/AM3+. 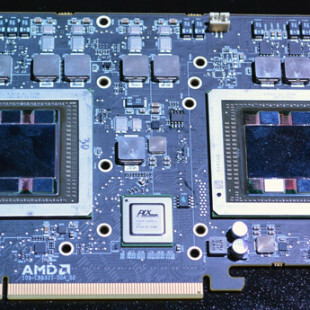 These chips must not go over 130 watts of TDP.